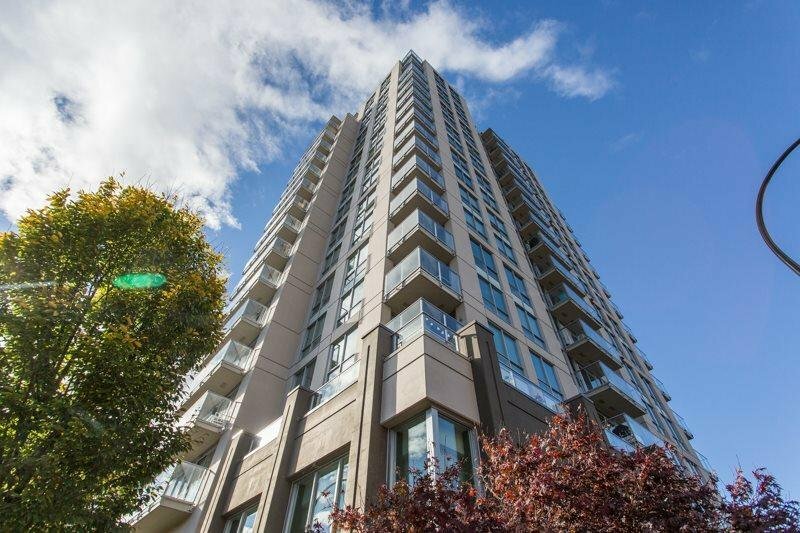 One of the best buildings in Central Lonsdsale. 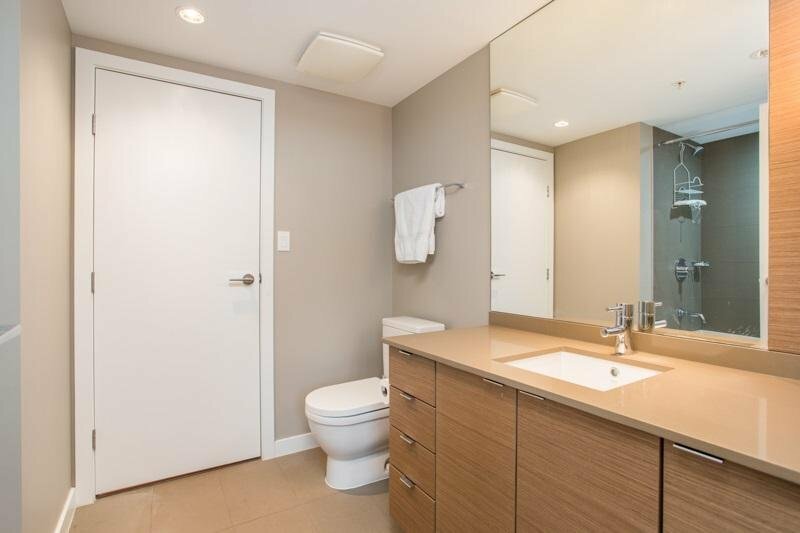 Excellent location close to shopping, restaurants & public transportation. 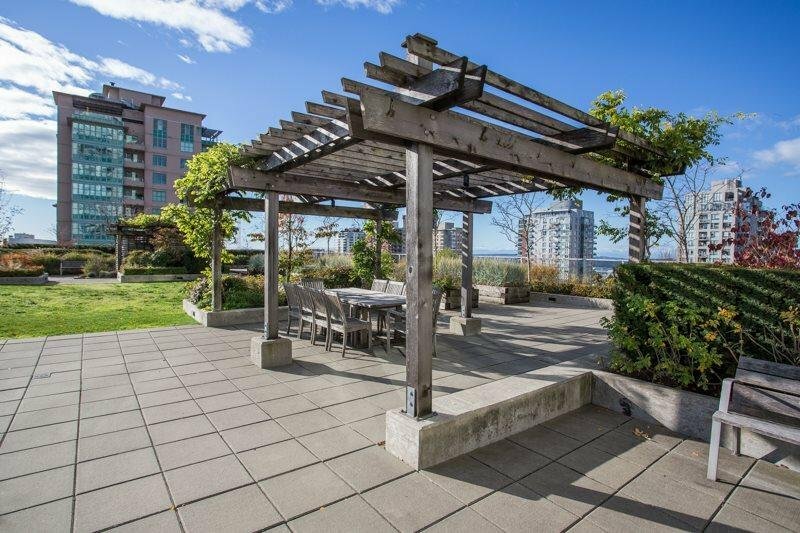 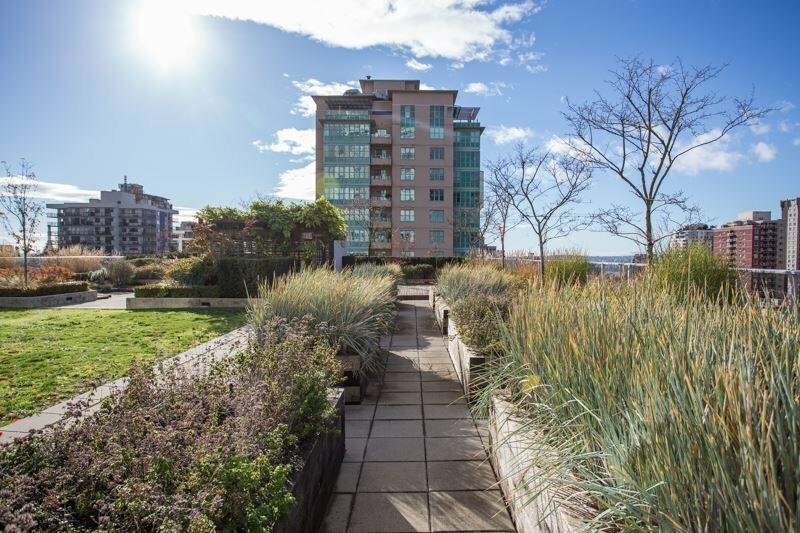 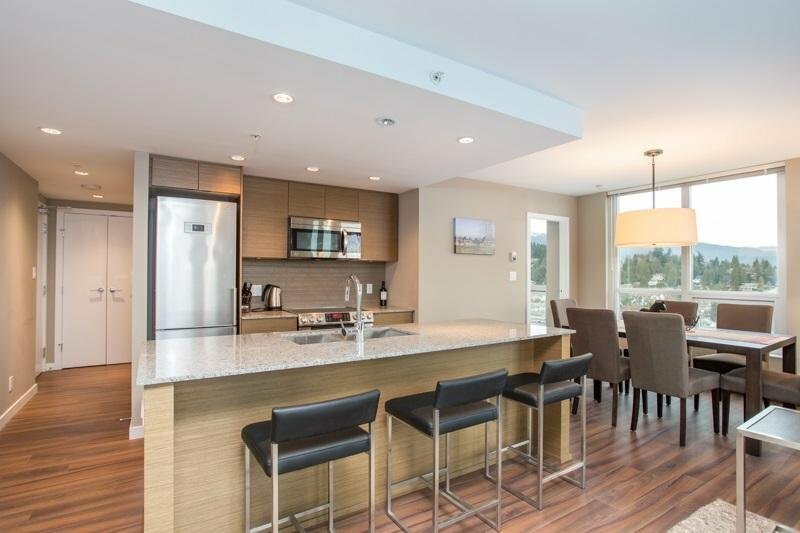 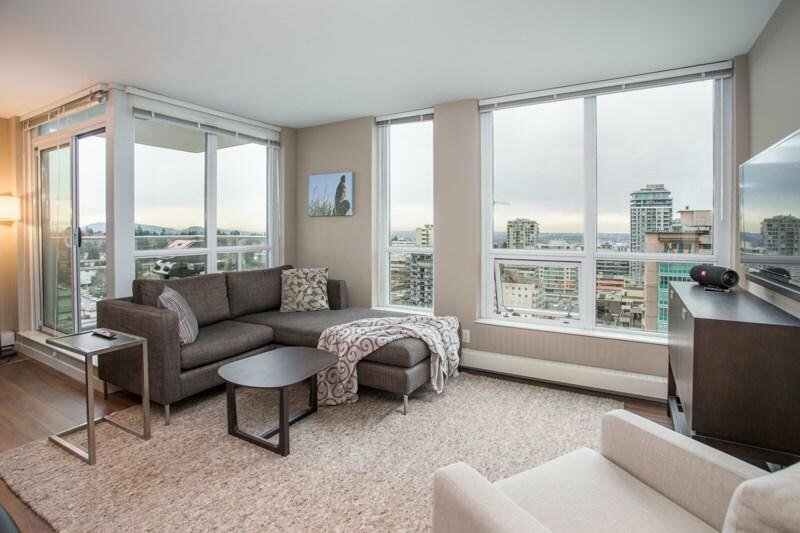 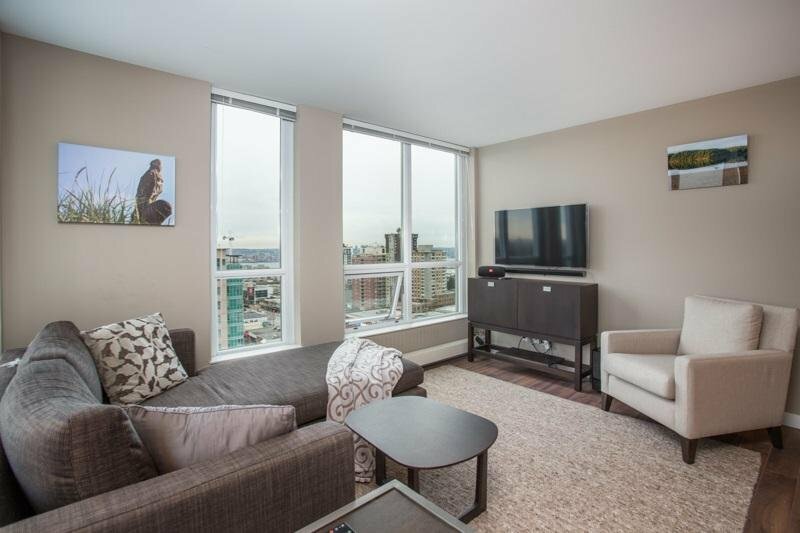 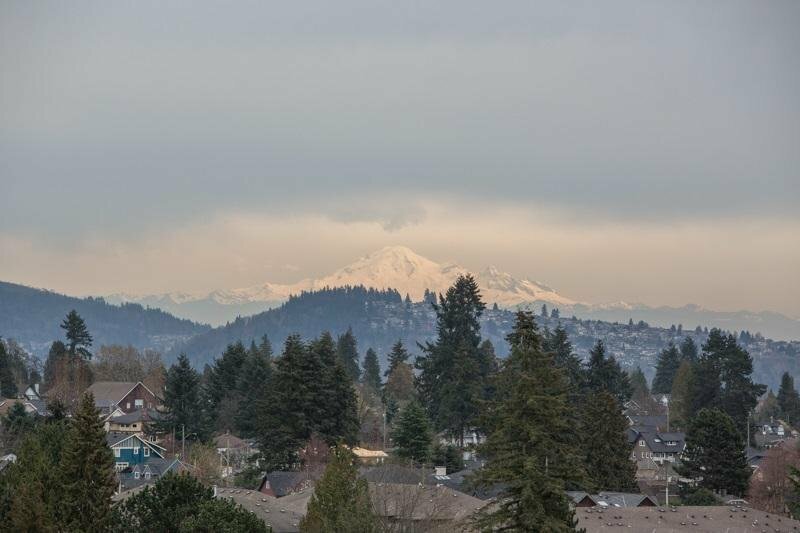 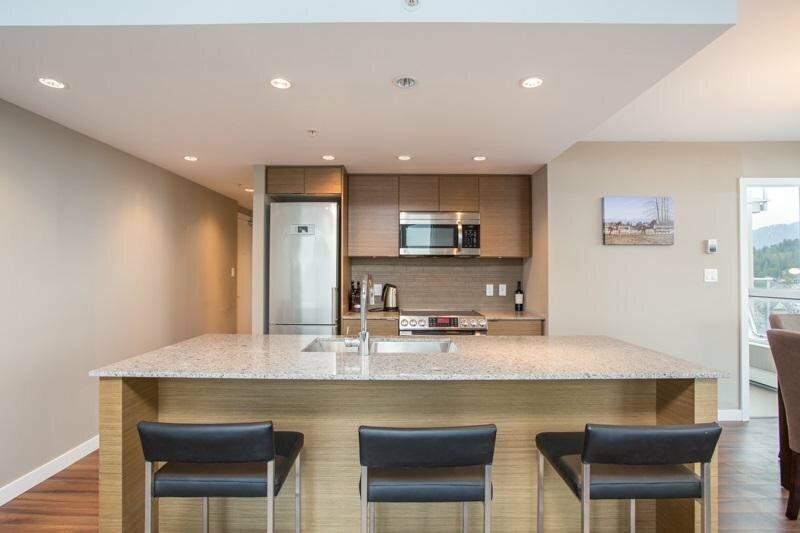 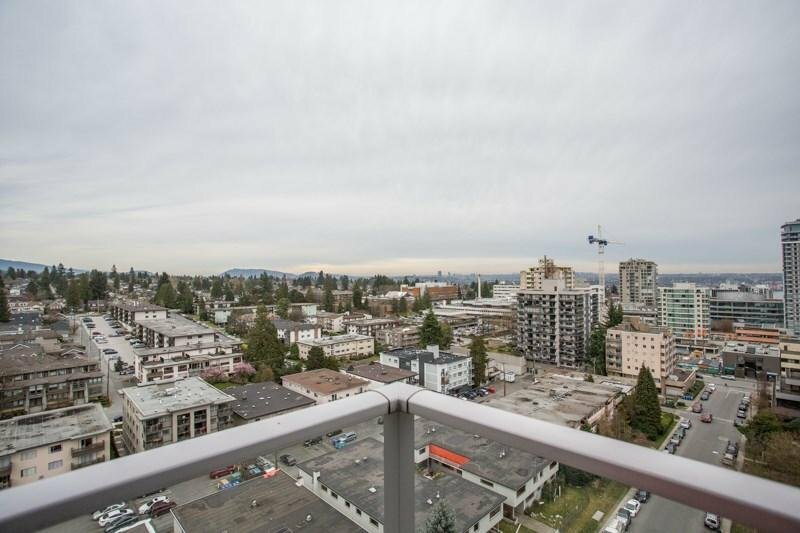 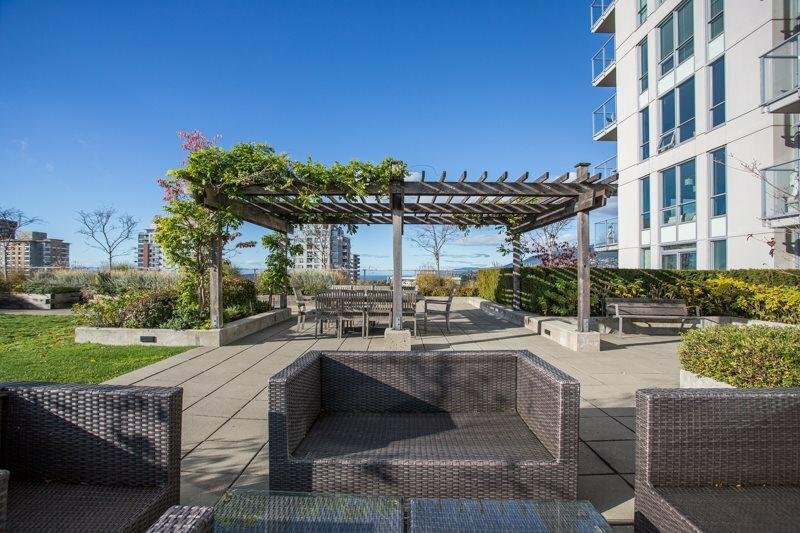 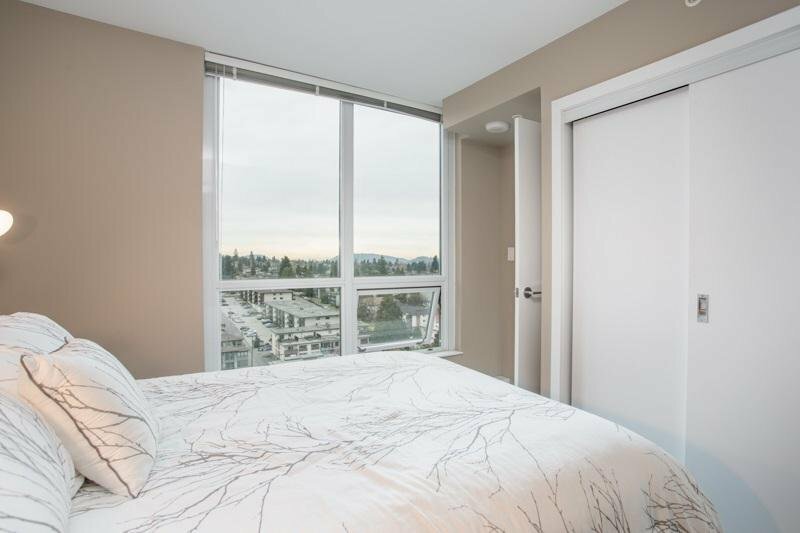 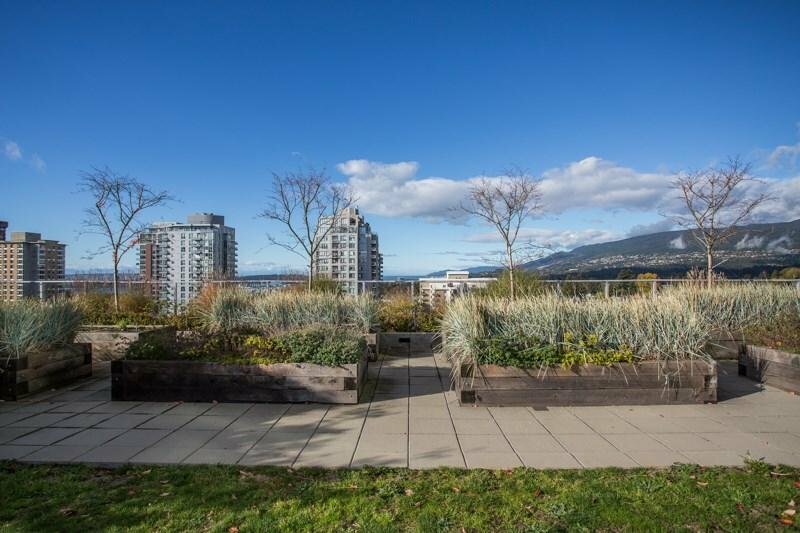 This spectacular 1 bedroom, South & East facing provides amazing views of the Coal Harbour, Downtown Vancouver and Water & the East Vancouver mountains. 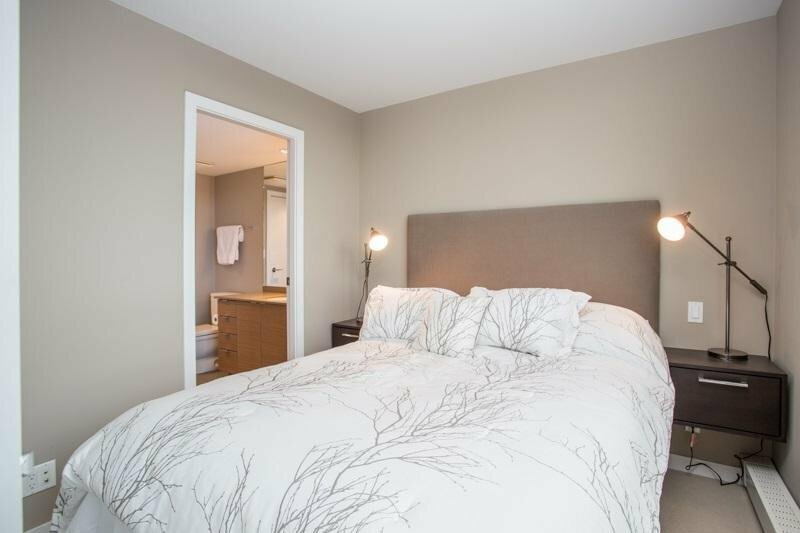 An excellently-designed, open layout offers living space including spacious living & dining room. 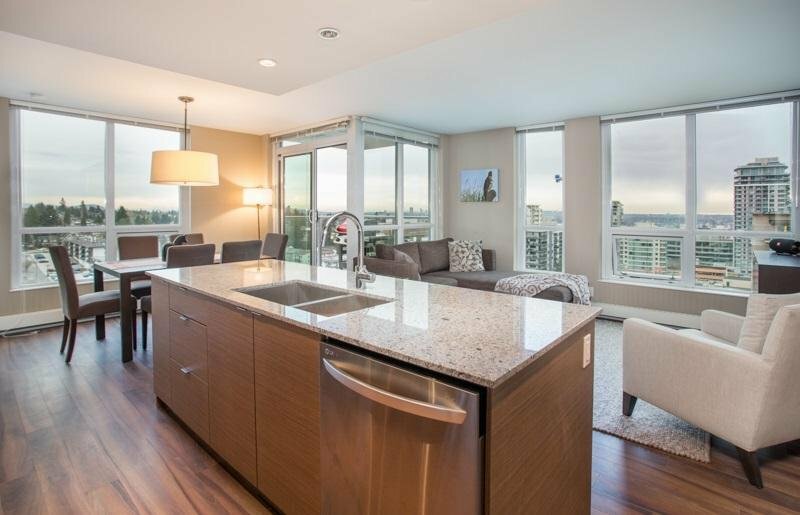 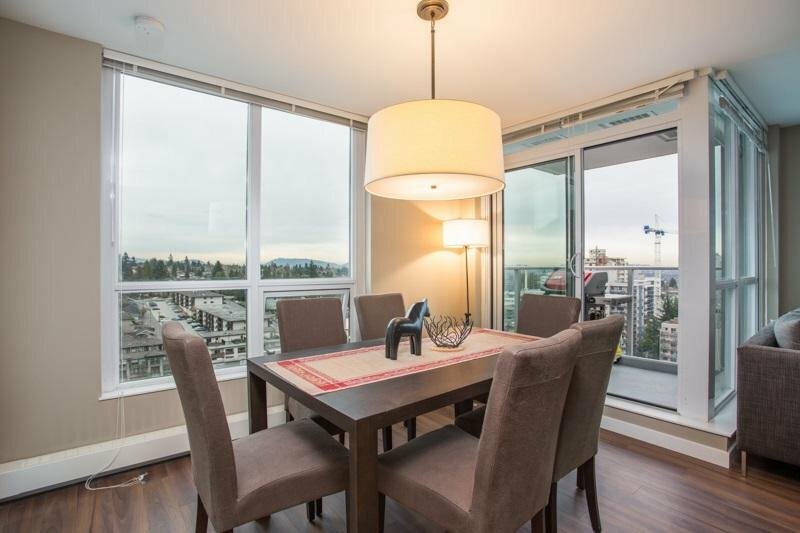 Floor-to-ceiling windows & nice size balcony make views prominent throughout. 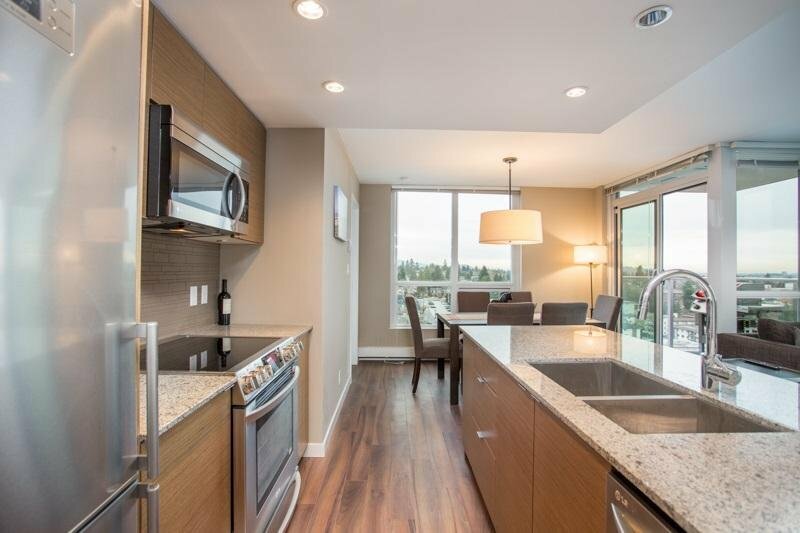 Includes gourmet kitchen with granite countertops. 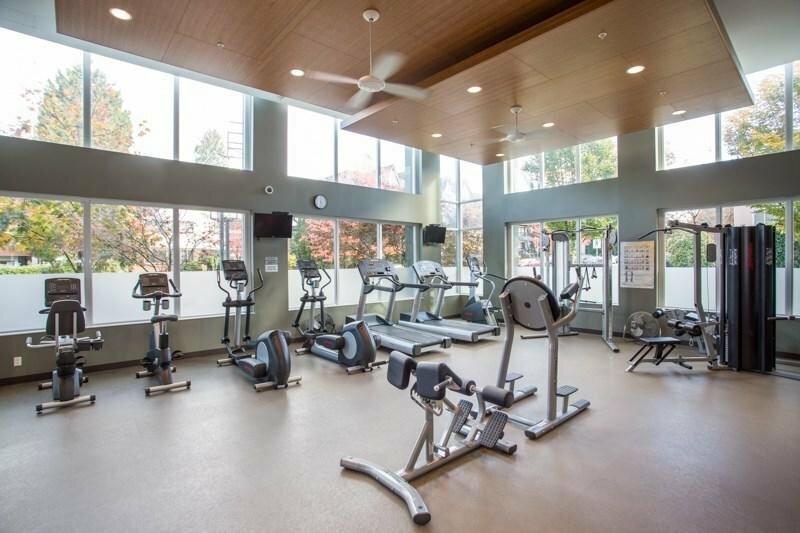  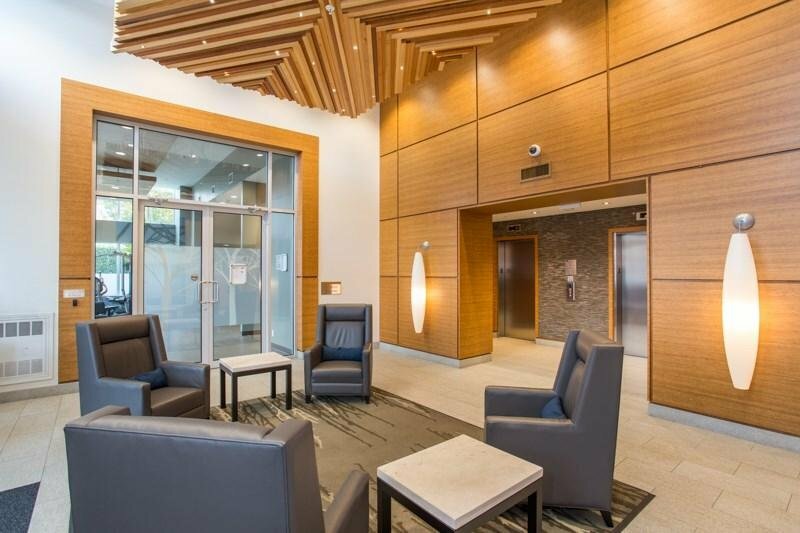 Amenities include rooftop sky-garden, lounge, fitness centre, workshop room & guest suite. 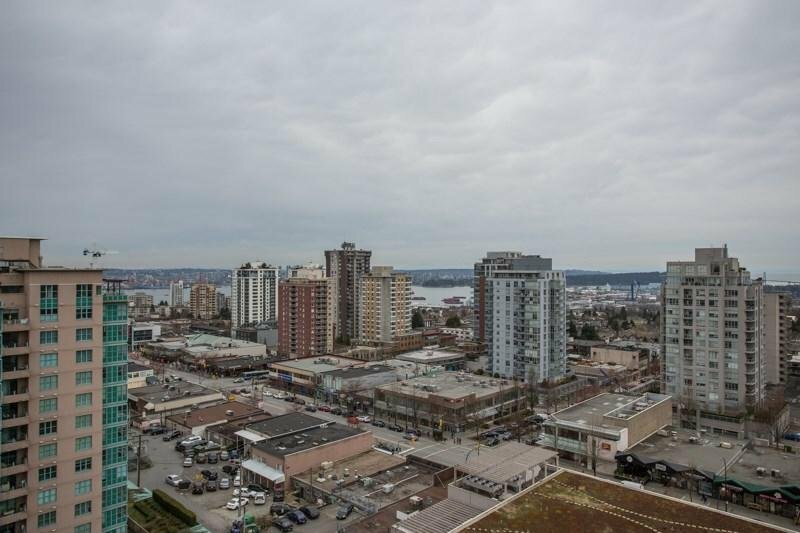 Conveniently located beside a new 42,000 sq.ft City Market grocery store in the heart of Central Lonsdale.